Miss Exceptional, created by Sami Schubert in 2015 with the Exceptional Families Network, recognizes girls with disabilities by giving them a platform to be themselves and develop self-confidence. 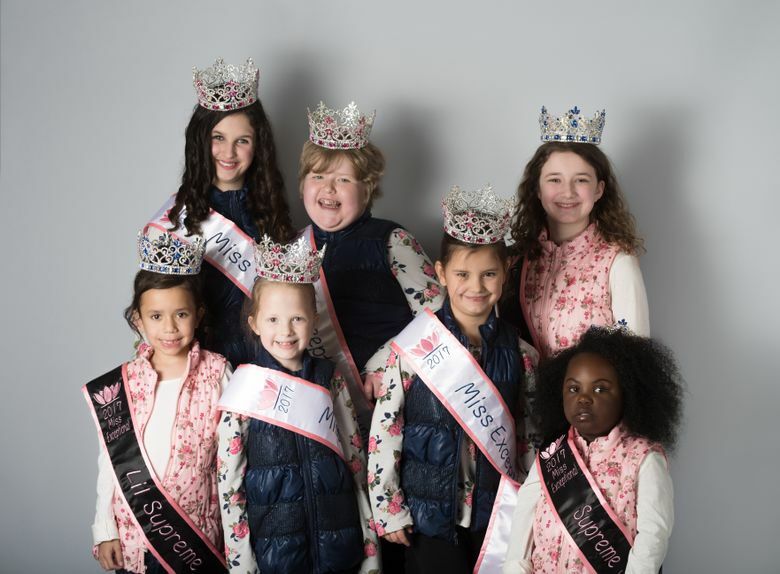 Little by little, more and more people are taking notice of a local pageant. And every year, it grows. This year, the Miss Exceptional pageant will take place three months earlier, on Sept. 22. Previously, the pageant was in December. The change was made mostly for Miss Exceptional winners, who’ll be able to hold their 2018 titles a little longer. But the change in the pageant’s location from Victorian Country Christmas to Tacoma Community College is also worthy of notice. “We realized that our venue needed to change so that we could have a bigger space for the girls to get ready and to feel comfortable in,” Schubert said. The pageant will use TCC’s stage and have a playroom for contestants to sit down and breathe if needed. Schubert wants to add a nonverbal segment to the pageant for contestants who struggle to speak on stage, in addition to an improvised interview for those who do wish to speak. In April, Schubert was crowned Miss Eastside, landing a spot in Miss America’s Miss Washington pageant. She’ll be one of 25 contestants competing for the title at the end of June. Her platform? Miss Exceptional, of course. Now, Schubert is preparing for the Miss Washington pageant. If she wins Miss Washington, she’ll move on to compete in Miss America in September, which is broadcast nationally. She’s also busy with school. Schubert, a graduate of Rogers High School in Puyallup, attends Eastern Washington University online and studies child development. One day, she wants to be a child-life specialist. “A child-life specialist is basically a play therapist that works with kids emotionally to make sure that they’re comfortable understanding what the procedures are if they just got diagnosed (for example), with cancer,” Schubert said. But Schubert is sticking with her work with Miss Exceptional, too. “I’m really hoping that over the years it grows,” Schubert said. Those who are interested in participating in the 2018 Miss Exceptional pageant can learn more and apply at missexceptional.org.